Since X-Men first wowed audiences, it and its sequels have proven incredibly popular, paving the way for a wave of Hollywood comic-book adaptations. 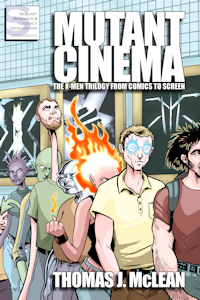 Mutant Cinema is the definitive, totally unauthorized study of the original movie trilogy, tracing its origins, history, and impact… from the very first issue of the comic book through the final moments of The Last Stand — and beyond. Within these pages, readers will find detailed, scene-by-scene examinations of all three films, revealing the comic-book stories that infuse every aspect of the movies. 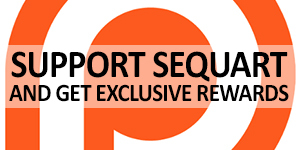 Readers will also learn about each film’s development process (including behind-the-scenes stories), omitted scenes and storylines, critical and fan reception, and box-office performance. Also included is a brief history of X-Men comics, a history of previous adaptations (including early cartoon appearances, the successful 1990s animated series, and initial attempts to bring the X-Men to the big screen), what the future may hold for the franchise, and tips on some essential X-Men reading. 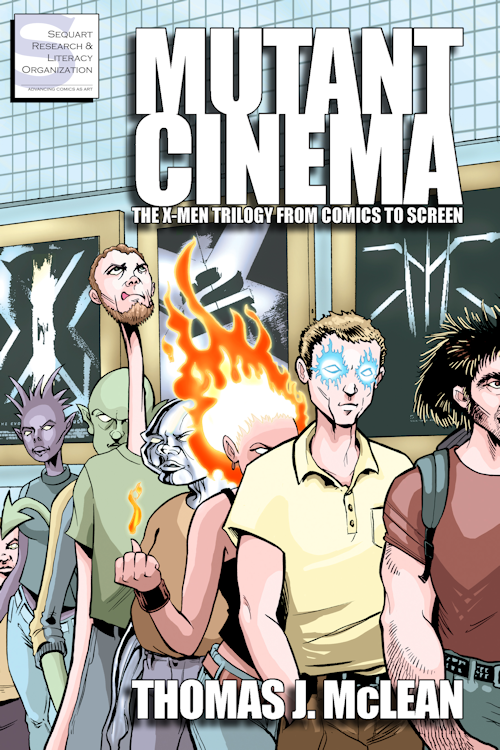 Mutant Cinema belongs on the bookshelves of all fans of the films, whatever their familiarity with X-Men comics.